Minecraft is being used in schools around the world to promote creativity, problem solving, and teamwork. The educational version, MinecraftEdu, is specifically designed for school use and provides teachers more control over the server and functionality. Children everywhere have fallen in love this game and educators have taken notice. 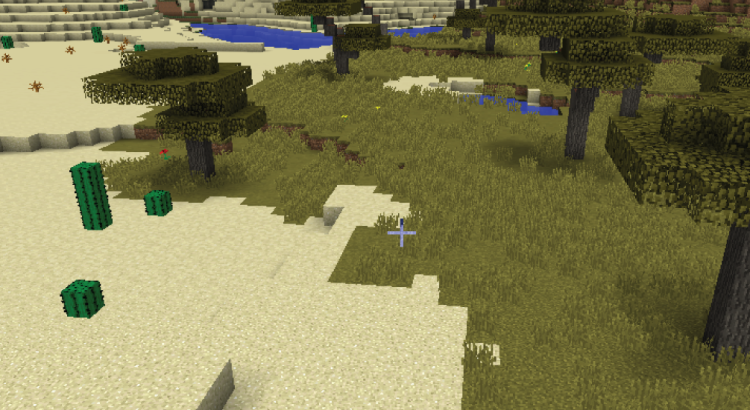 What makes Minecraft so fun to play (and also why it is a perfect game for children with autism) is there are no rules, no clear objectives, and no winning or losing. Kids are free to create and experiment in the world as they wish. For younger children developing early play skills, a lot can be worked on in the realm of Minecraft, including imitation, taking turns, observational learning, and pretend play. Setting up a server and playing Minecraft with a child is a good way to work on these skills that can be difficult to target in real world situations. If playing Minecraft as a reward or reinforcer for a child you are working with, you can turn this downtime into a virtual play session and work on crucial skills. This requires some setup and an additional computer; however, imagine being able to engage the child in their world, a world that the child is imagining and creating – more importantly, a world where the child wants to engage. You and the child can work together to build structures or even play hide-and-seek. 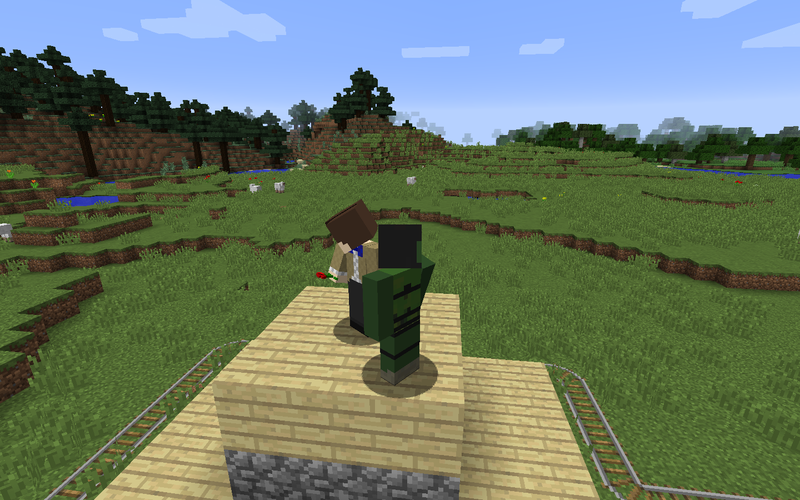 Exposing the child to games like hide-and-seek or tag in Minecraft can help the child when he or she encounters these games in the real world. For older children with autism who struggle with socialization, Minecraft can be a great bridge or conversation starter. 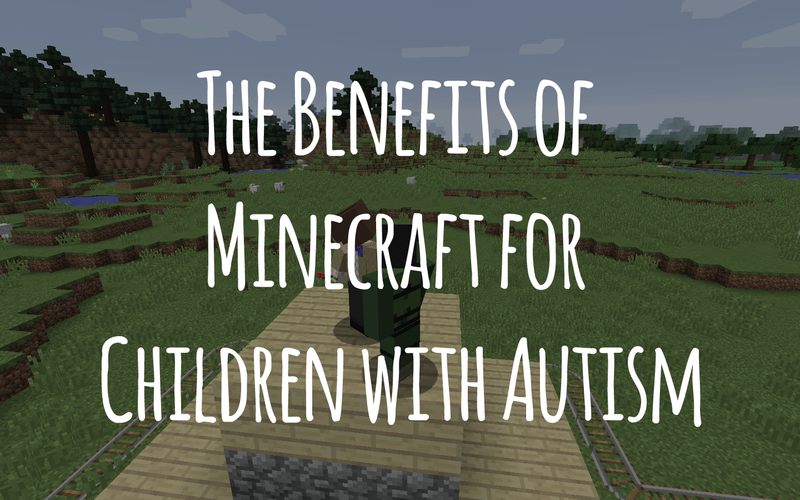 Since Minecraft is so popular, the game can provide a virtual place for socialization and interaction between children with autism and typically developing peers. Also, since many children with autism excel with technology, Minecraft being no exception, there’s an opportunity for children with autism to help their peers and reveal their expertise. This can be a great equalizer between children with autism and their typically developing peers to help improve self-esteem and foster new friendships. One highly important precaution to consider when setting up and maintaining these online worlds is monitoring content and conversation. Cyberbullying is prevalent in online communities and can turn any positive environment into a negative one. Fortunately, the Minecraft community has had some amazing people step up and facilitate environments where negativity is not tolerated. 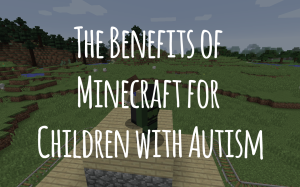 The Minecraft server Autcraft, for instance, was established by a father of a child with autism and is a place where players need to be “whitelisted” or approved to play. There are also rules of conduct that are enforced by moderators. Autcraft is a great place to start if you are concerned about who or what may be on the other side of the computer. If you’ve never played Minecraft before, I encourage you to give it a shot. It will open up a whole new world of possibilities for introducing new skills and concepts to children with autism. Have you used Minecraft when working with a child? Let us know in the comments!